Two-step verification allows users to setup a password every time they log into their account from a new device. Next to the regular password Telegram sends an SMS message containing a one-time password, which can be used only a limited time. Telegram warns its users they must not forget the first password or they won’t be able to access their account. By implementing 2FA in their app Telegram hopes less accounts accessed unauthorised and are less vulnerable for breaches and hackers. 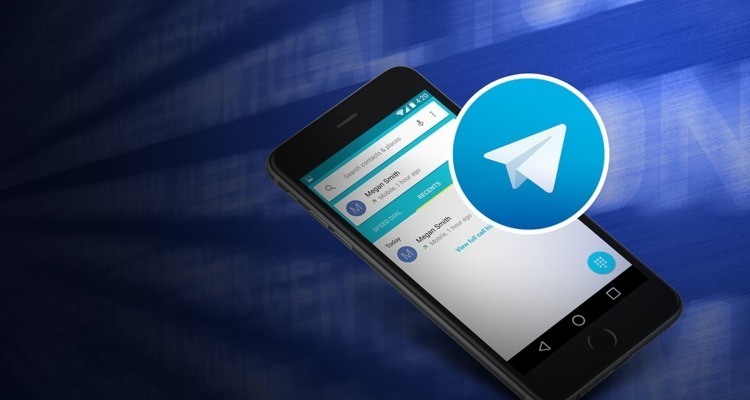 Telegram launched desktop and tablet versions of its chat app, which more or less required adding 2FA.